What Happened to the Dipstick? 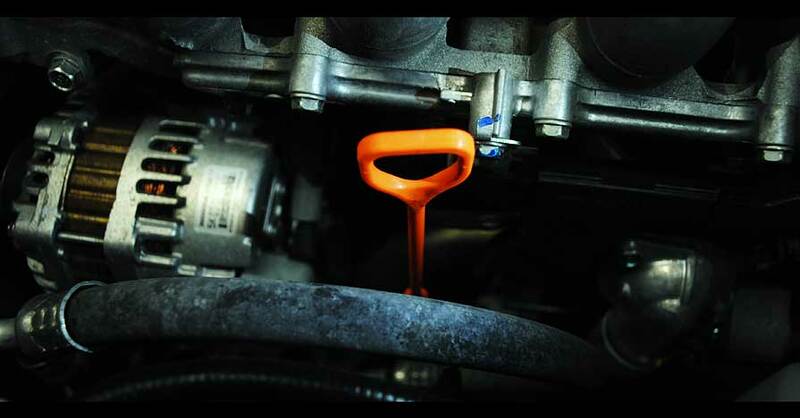 For decades, DIYers and professionals alike have been accustomed to checking automotive fluid levels with a dipstick — a long plastic or metal rod with notches or other graduations on it. They measure anywhere from a couple of inches to several feet long. 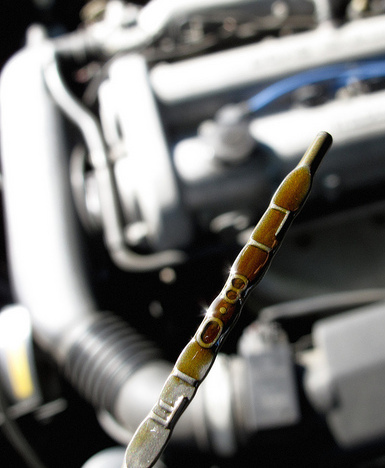 Cleaned and dipped into your vehicle’s fluids, such as engine oil, automatic transmission fluid (ATF), engine coolant or windshield washer fluid, a dipstick can tell you two things: fluid level and condition. 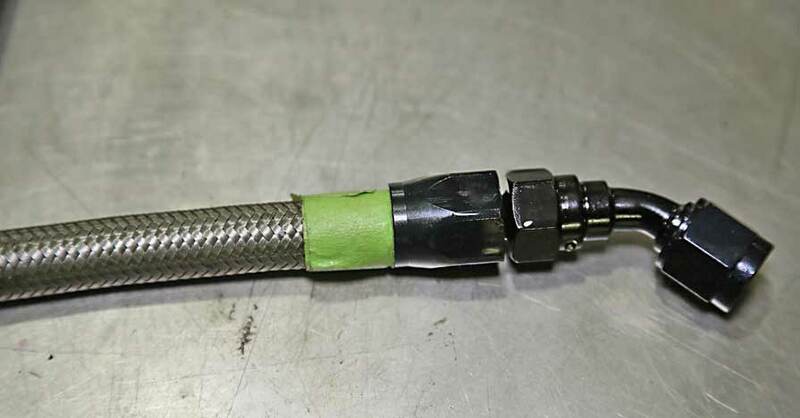 In the past decade or so, automatic transmission dipsticks have become less common, leaving DIYers with no way to check and adjust ATF level or condition. Even professionals typically check for leaks and nothing more. What happened to the dipstick? Is its disappearance a good thing or a bad thing? 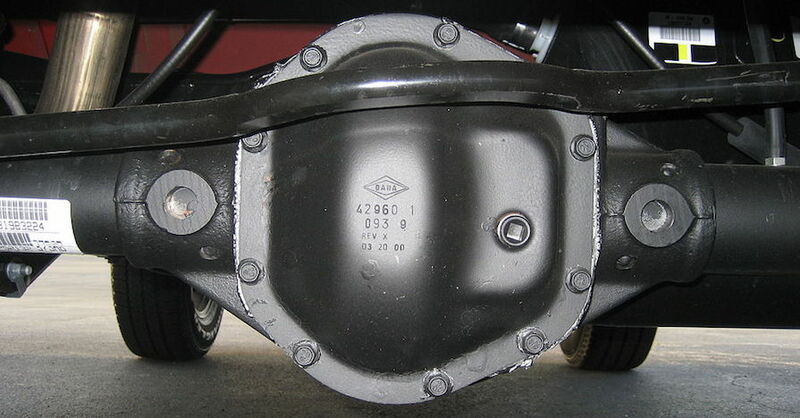 If your vehicle has a sealed transmission, how do you check and adjust the ATF? Sealed transmissions — those without dipsticks or even a recommended ATF service interval — can be found in everything from thrifty commuter sedans to full-size pickups. Many American, European and Asian vehicles come with sealed transmissions, so it’s not even a matter of preference or style. 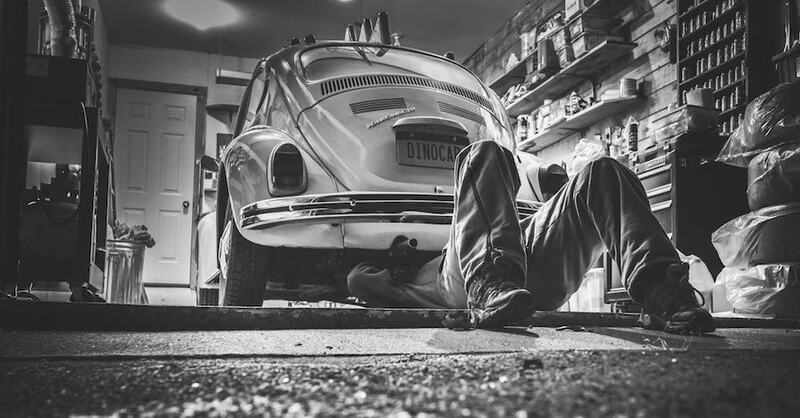 If your vehicle is equipped with a sealed transmission, it’s a safe bet that it’s designed to last the lifetime of the vehicle. Even sealing technology has come so far that manufacturers assume leaks to be the exception, rather than the rule. Either way, there’s no need for dipsticks to check ATF. This begs the question: How can ATF last the lifetime of the vehicle? The answer has everything to do with efficiency. As complicated as the automatic transmission has become, it’s also become far more efficient. Just as engine design and lubricant quality have enabled the use of thinner oils that last longer and deliver better fuel economy and performance, automatic transmission design has made similar advances. As automatic transmissions are more efficient and built to tighter tolerances, ATF doesn’t heat up as much, reducing wear and oxidation. Older automatic transmissions needed service every 30,000 or 60,000 miles, but the ATF in newer automatic transmissions can last upward of 150,000 miles without issue. Do You Need to Check ATF? 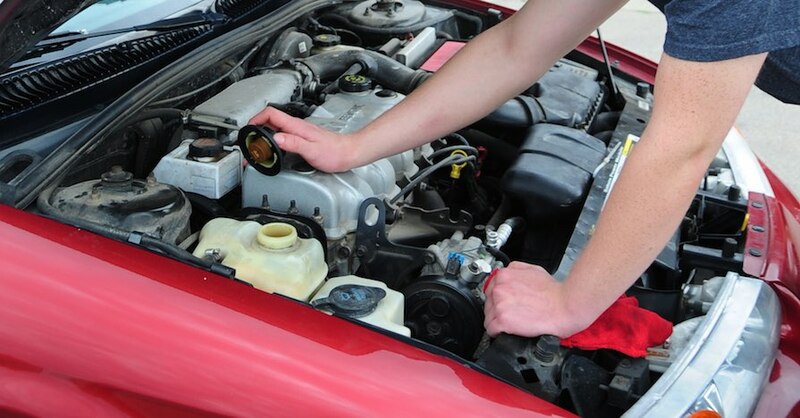 As the transmission is sealed with no dipstick and no service interval, the automaker doesn’t expect to check ATF level or condition, but there are procedures in case it becomes necessary. If you spot an ATF leak or experience transmission problems, special tools and procedures will be required to check and adjust ATF. Generally speaking, this involves lifting the vehicle while keeping it level, running the engine and transmission until the ATF reaches a certain temperature range, using a scan tool to set the transmission up for the check and finally pulling a check plug until ATF stops running out of it. Usually, a pump with special hose fittings is required to add ATF through a specific port. If your vehicle is equipped with a sealed transmission, it’s not recommended to attempt to check or adjust ATF fluid level on your own. The process mentioned above requires a shop lift, specialized tools and strict adherence to procedure. You can get your sealed transmission professionally serviced at your local NAPA AutoCare Center. Check out all the chemical products available on NAPA Online or trust one of our 17,000 NAPA AutoCare locations for routine maintenance and repairs. For more information on automatic transmission fluid, chat with a knowledgeable expert at your local NAPA AUTO PARTS store.